DURHAM, N.C., September 5, 2017	(Newswire.com) - Pro-ficiency™, the leading provider of simulation training for clinical trials, announces its ProCT Enterprise Edition. “A little over a year ago, we launched the industry’s first online simulation training tool for clinical trials. Within six months of using it, we are seeing pharmaceutical sponsors replace investigator meetings with our interactive online simulation tool. Slide presentations and lectures just don’t get the results that stakeholders need. For an industry that is focused on innovation, it’s surprising that we are satisfied with using 20-year-old eLearning technology, or meetings and binders, to train personnel to run multi-million dollar studies,” commented David Hadden, Co-CEO of Pro-ficiency. Pro-ficiency’s revenue has doubled since the launch of ProCT. “We see it as a strong indicator that pharma is ready to implement modern solutions to old problems,” concluded Schaberick. 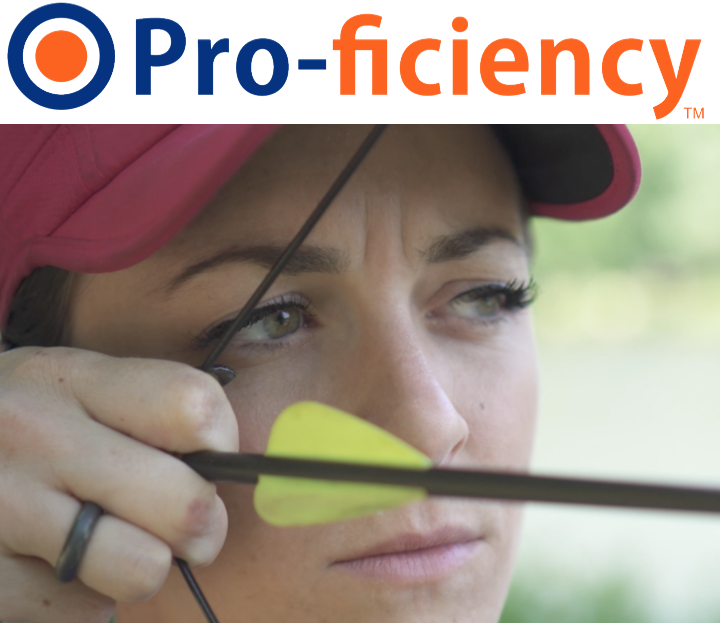 Pro-ficiency combines the best of simulated learning technology with the power of predictive analytics. Pro-ficiency address all aspects of health learning, including research (ProCT), patient empowerment (ProPatient) and clinical practice (ProDoctor). ProCT provides more cost-effective, efficient and comprehensive training for investigators, monitors, CRAs, study coordinators and patients. Using the ProCT simulation platform, Pro-ficiency helps pharmaceutical companies save time and money by making their clinical trials more efficient and accurate.